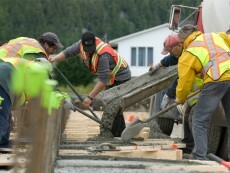 Fernie Ready Mix has been providing ready mix concrete and gravel sales to commercial, municipal, and residential customers in the Elk Valley for over 12 years. 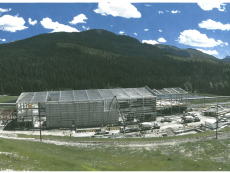 Fernie Ready Mix is supplying concrete for a pilot water treatment plant to reduce the concentration of naturally occurring selenium in the water of Line Creek and West Line Creek. With our wide range of concrete mixes and our renowned customer service, we can meet the most stringent project requirements on time and on budget. 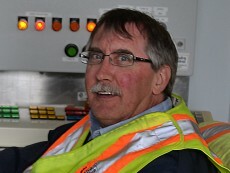 Keith McColm is our Regional Concrete Supervisor. He’s ready to help you plan your next concrete project.